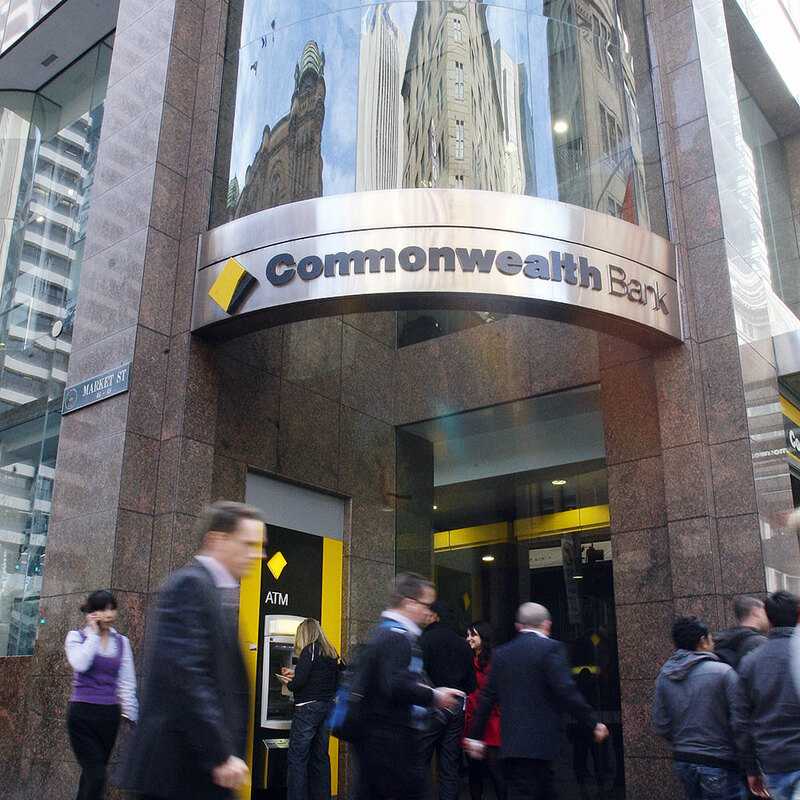 The Commonwealth Bank was founded by the Australian government in 1911, and is considered one of the “big four” in the Australian banking sector. Between 1991 and 1996 the bank became, and remains to this day, fully privatised. Commonwealth provides a variety of financial services such as retail, business, and institutional banking, funds management, superannuation, insurance, investment, and share broking products and services. The bank has the largest customer base of any Australian bank, is one of the largest companies listed on the Australian Securities Exchange, and also operates the largest financial service distribution network with the most access points.